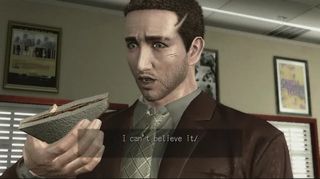 We’re starting up our playthrough of Deadly Premonition live now on Twitch. We’re starting up our playthrough of Deadly Premonition live now on Twitch. You’ll come and join the chat, won’t you Zach?